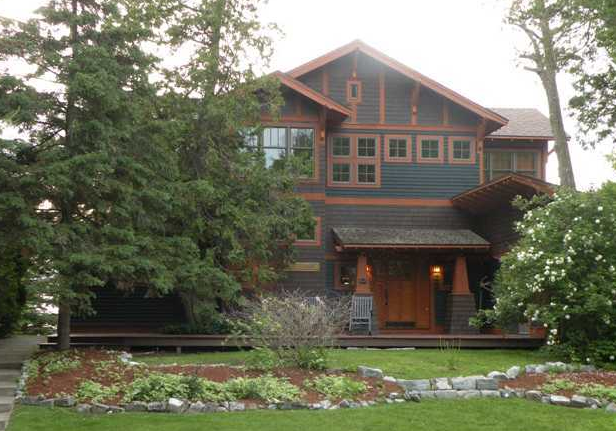 This amazing ARTS & CRAFT RIVER HOME-situated on private 1.34 acres. This home features 4BR/3.5BA, double-sided stone fireplace, cherry floors, mahogany & cedar ceilings, fitness room, and French doors that lead to deck with breathtaking views of the river & sunsets. Also includes a boathouse with living area above, protected deep water dockage and jet ski lift, remodeled guest cottage and detached 4+car garage and workshop. 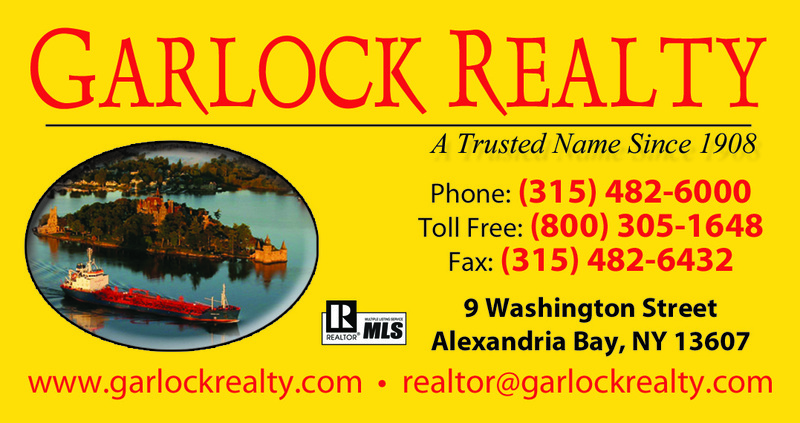 Call now to preview this river gem.